Rubbermaid AutoClean Dispenser is one of the automatic toilet and urinal cleaning systems out there. This automated dispenser delivers powerful cleaning formulas that clean toilet surfaces and helps control odors. So where does cleaning formulas come from? 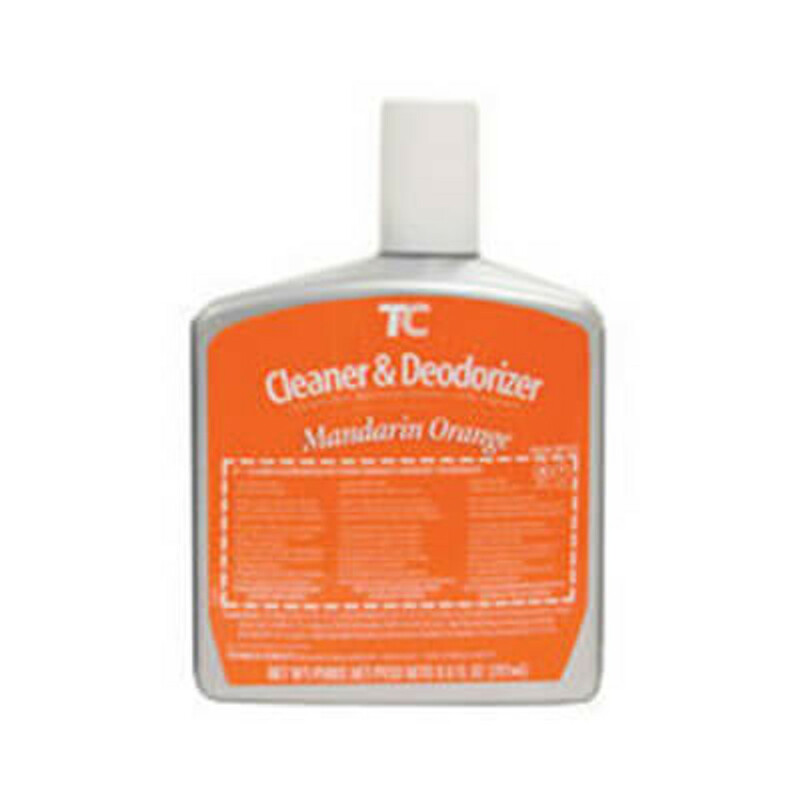 There are several cleaning and deodorizing refills out there. Each of those refills is compatible with a specific cleaning and deodorizing dispenser. So if you have purchased the Rubbermaid AutoClean Dispenser be sure to have plenty of Rubbermaid AutoClean Refills on hand for your deodorizing dispenser. Refills Rubbermaid AutoClean Refills that we have listed for up for sale comes with many benefits that we have explained below. 1. They are powerful formulas that prevent the scaling of hardened concrete and the build-up of calcium in pipes. 2. The formulas clean and deodorize urinal and toilet surfaces leaving a pleasant fresh scent in those areas. 3. They are powerful cleaning formulas that help reduce bacteria growth as well as stains. • Refill provides a consistent metered dosage of the cleaning and deodorizing formula. • Easy installation allows the formula to clean difficult areas. • Delivers consistent metered dosage that eliminates odors, cleans hard-to-reach areas and prevents calcium buildup.